Our clients share a common thread: they all pursue a change, achievement of outcomes, and sustained excellence. 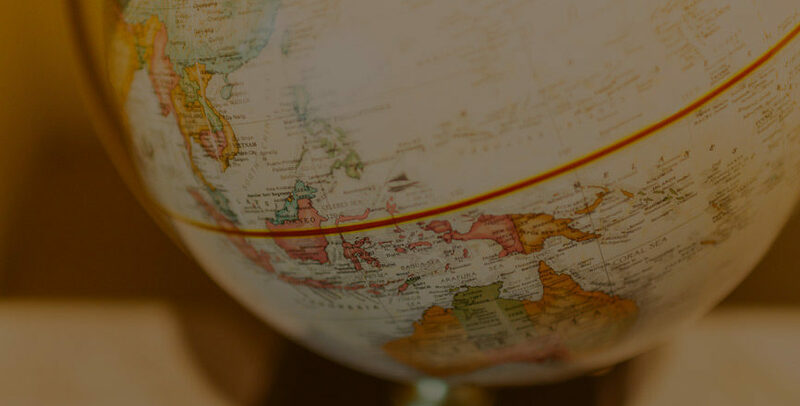 SMI specializes in organizations with complex governance structures, multi-stakeholder alignment models, long-term and difficult-to-assess outcomes, and missions focused on positive impact. 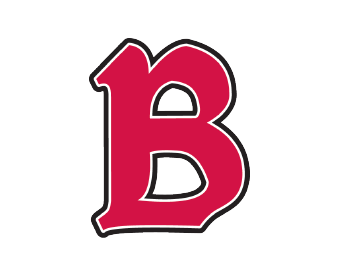 Benedictine is private, non-profit higher education institution with three campuses in Illinois and Arizona offering undergraduate, graduate, adult, distance, and international programs. With the arrival of a new university president, SMI facilitated complete development of a university-wide strategic plan and underlying strategy management system. 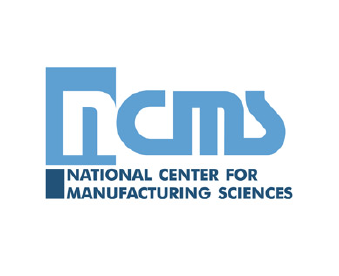 NCMS is a federal government-chartered, non-profit membership association that provides education, collaboration and sustainability to the manufacturing sector across North America. SMI provided strategic plan facilitation and a leadership development program. 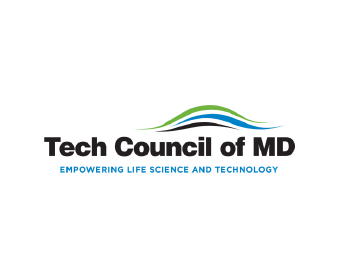 The Tech Council is a non-profit corporate membership association comprised of Maryland’s leading biotech, life sciences and high-tech companies focused on advocacy, community communications, educational programs, talent development and capital access. SMI facilitated the board through the development of a new strategic plan, measurement approach, and strategic initiative portfolio to provide focus and enhanced value to the changing needs of industry. CPAC is a quasi-governmental entity of Health Canada provided funding and a strategic mandate to improve cancer care across the entire cancer continuum throughout Canada by working with and supporting partners who work in the cancer system. SMI helped to complete a logic model and performance measurement system to define their outcomes, supported the implementation of a strategy-map based strategy management system, and facilitated cross-Canadian stakeholder feedback forums to drive their strategy. 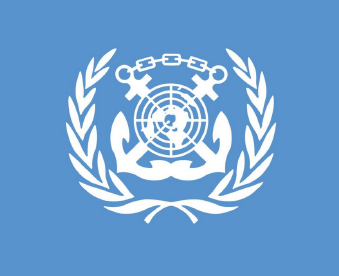 IMO is an agency of the United Nations comprised of 170 member states to develop guidelines and legislation to ensure safety, security and environmental focus for all maritime shipping and transport activities around the world. SMI conducted an assessment of the strategic planning process, which encompassed their stakeholder feedback approach, strategic plan design, business plan design, budgeting process, risk management process, prioritization process and individual staff alignment process. SMI is working to help IMO and its member states to complete a new strategic plan framework for 2018. 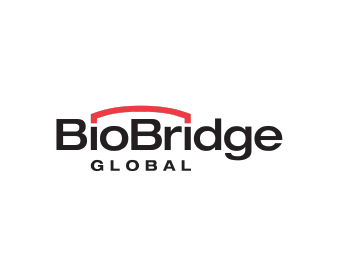 BBG is global, non-profit biologics healthcare organization focused on blood collection, blood and plasma pathogen testing, cadaveric tissue collection and manufacturing, cellular therapy collections and processing, cord blood banking, and an associated philanthropic foundation focused on emerging cellular therapies. SMI led the development of a complete new strategy, a strategy management process implementation and an organizational process implementation. 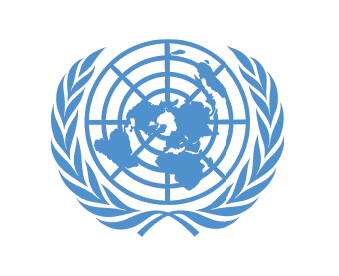 The United Nations Secretariat supports the operations and missions for the multinational convention organization. SMI supported the definition of an unprecedented strategic change in how the Secretariat deploys its human resources around the world. 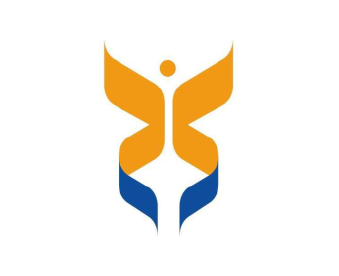 Driven by the Secretary General, supported by the General Assembly and driven by the Office of Human Resource Management, the project was ratified by the General Assembly in the spring of 2014. 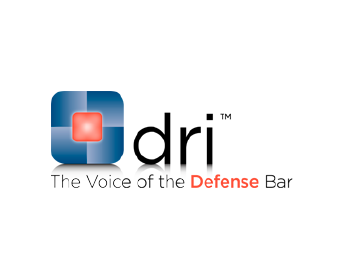 DRI is a global, non-profit membership association of attorneys who identify with the defense bar. SMI facilitated a complete strategy development and strategy management process implementation requiring extensive facilitation and input gathering from external stakeholders who included executive committee members, board members, and other external experts with insights into the legal profession. 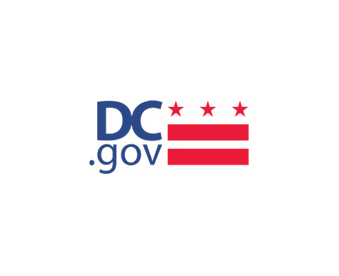 The CFO of DC is the independent financial arm of the Washington D.C. municipal government. SMI facilitated the entire organizational leadership team through a strategic planning retreat to clarify the strategy and strategic initiatives to be presented by the new CFO to the DC Mayor and the board of oversight (US Congress). 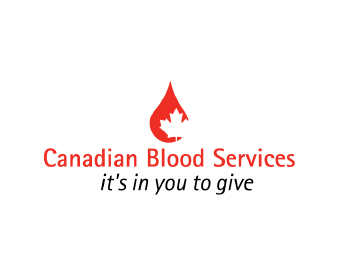 CBS is a pan-Canadian organization that manages the Canadian blood supply, as well as provides tissue collection and cord blood banking. SMI helped to develop a leadership guidebook on the CBS approach to strategic planning and strategy development. 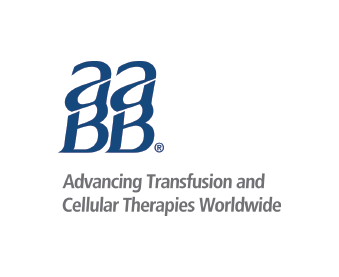 AABB is a non-profit association focused on product safety and process quality to improve patient outcomes in the transfusion medicine, cellular therapy and regenerative medicine fields. SMI provided multiple facilitations with external and internal constituencies to develop a new strategy and performance management implementation to enter and lead the global cellular therapy field in the novel and regenerative medicine segment. 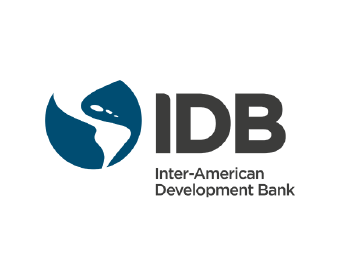 IDB is a non-profit, multi-national lending and technical assistance institution focused on developmental outcomes in healthcare, social, economic and environmental areas. SMI facilitated an approach to develop a dramatically different strategy by engaging with the entire organization via multiple sessions, implementing a complete strategy management approach, and supporting the creation of a strategy management function for ongoing sustainment. 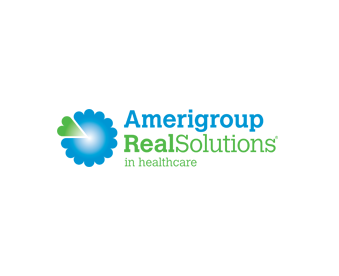 Amerigroup was a for-profit, mission-based provider of health insurance and limited healthcare services for the lowest income segment of the U.S. population in 10 states. SMI enabled the the improved initiative alignment to strategy to conduct more effective budgeting and resource allocations. 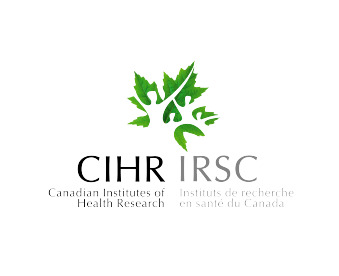 CIHR is a non-profit, government entity engaged in funding health research and improving the healthcare system via coordination and knowledge management. The project addressed the development of performance management framework from which to derive improved performance measures that intersected with program activity architecture amidst a complete reform of certain programs. 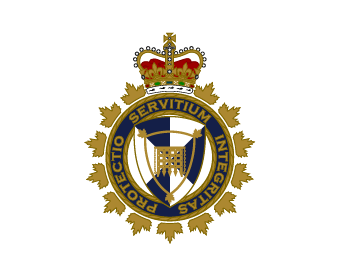 CBSA is a Canadian federal government agency providing border and customs services for goods and people crossing Canada’s borders. The project entailed development of a performance management and measurement framework to help introduce strategic management into a large and growing agency, which was focused on its program activity architecture and logic model program reporting. 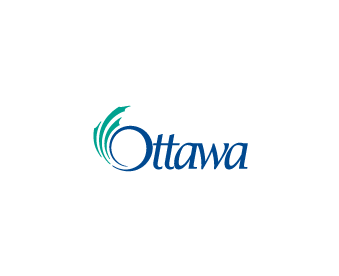 Ottawa is a city government and the capital of Canada. The project comprised of a facilitated session with the city government’s senior leadership team to development of a first-ever, city-wide strategy map to help the leadership develop a concise and focused strategy over the next term of city council amidst difficult economic times. 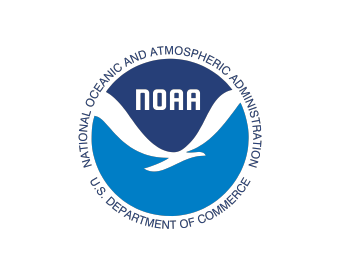 The NOAA Fisheries Service is a governmental agency involved in managing sustainable fisheries and the economic needs of coastal communities. The project entailed facilitating a group of scientists through the development of a strategic plan and performance management approach to improve the strategic governance of specific division and its programs. 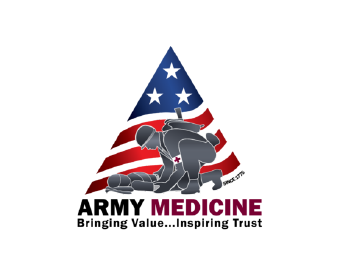 Army Medicine is a DoD government entity providing healthcare services to the military. The project consisted of multiple, multi-year engagements that overall addressed the Implementation and on-going support of a strategy and performance management approach to better align, measure, and manage programs in support of healthcare and wellness delivery to U.S. soldiers and other humanitarian efforts. 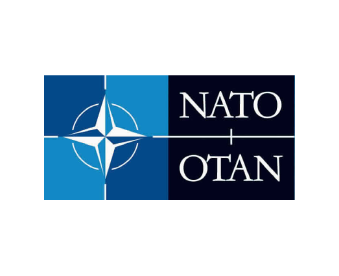 Allied Command Transformation (NATO ACT) is a treaty-based organization of 26 member nations providing security and humanitarian support. The multi-year project addressed the facilitation of the most senior level flag officers across the 28 member nations to develop and implementation of a new strategy to define the approach to transformation of the entire alliance to remain relevant in the current world security environment, as well as a complete strategy management approach including performance measurement, program matrix alignment, initiative portfolio management, and strategic performance review facilitation. 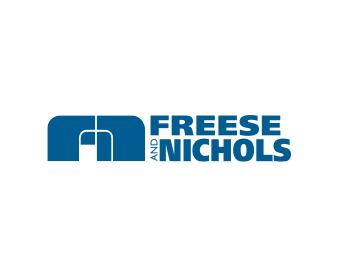 Freese and Nichols is a mid-sized, regional engineering and architectural firm headquartered in Forth Worth, Texas. 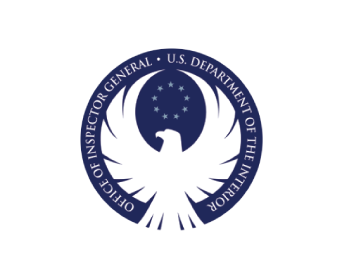 It gained national attention by winning the Malcolm Baldrige Award in 2010. The project entailed a detailed root cause analysis of the expended resource variance of project from the original budgeted amount. Using Lean SixSigma approaches, the organization re-engineered internal business processes, policies and tools to drive dramatic quality, satisfaction and financial improvements.